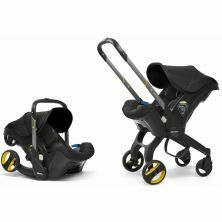 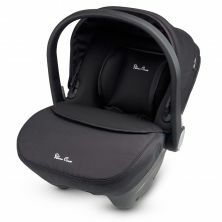 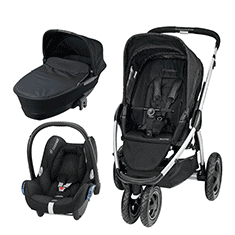 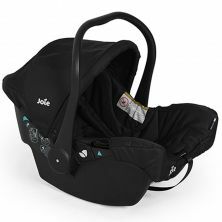 Doona Infant Car Seat Stroller-Nitro Black + FREE Raincover Worth £24.99! 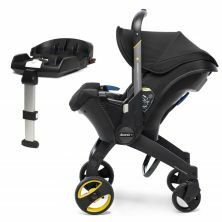 Doona Infant Car Seat Stroller-Dune + FREE Matching Essentials Bag Worth £44.99! 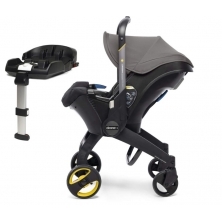 Doona Infant Car Seat Stroller-Urban Grey + FREE Raincover Worth £24.99! Doona Infant Car Seat Stroller-Flame Red + FREE Raincover Worth £24.99! 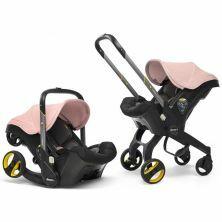 Doona Infant Car Seat Stroller-Blush Pink + FREE Raincover Worth £24.99!